Since Thursday, I have eaten Thanksgiving leftovers at every meal (yes, stuffing and macaroni for breakfast, lamb, candied yams and pigeon peas for lunch, turkey, trimmings, sides and sweet potato cheesecake for dessert). It's a stunning, completely accidental metaphor, but one I love. 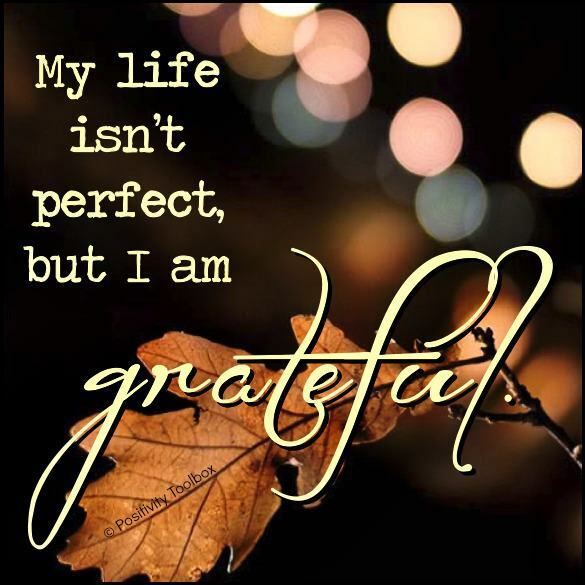 I am remaining in gratitude. I am still thankful. I am thankful that our family was drawn even more closely together…and that while we've always been grateful, (I thought I was thankful last year.) my heart stretches almost beyond its capacity with gratitude…there's got to be a bigger word. I have stayed. I pray this is a new normal. " Every good gift and every perfect gift is from above..." It is easy to understand the good (and perfect gifts). What I am growing to understand through Grace, is that there is much praise to be offered the rest of the time...in the days, weeks, and months after Thanksgiving. There is plenty praise to be offered in times of plenty, but also in times of lack, through trials and through illness, through sadness and even through loss. So, I'm going downstairs to eat more leftovers. Because they are tasty. Because they are available. I'm going downstairs to eat more leftovers because I cannot imagine a more nourishing metaphor for my body AND my soul. 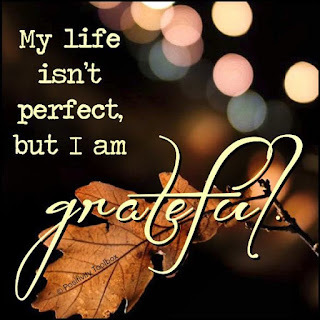 I am still thankful, and so may it ever be.